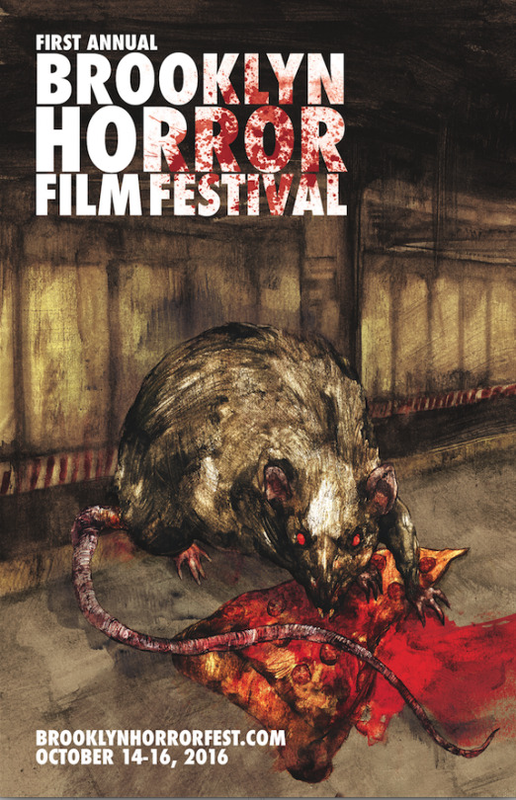 Forget the New York Film Festival, the real talk the last five or six weeks around New York, at least within my circles of friends is the Brooklyn Horror Festival. This first year has everyone talking about it with a reverence that is reserved for long standing festivals. Everyone I know wants to go. I suspect it's a combination of good titles and the fact that they roped in horror legend and former Fangoria editor Michael Gingold for Critical Drinking not to mention best selling horror author and New York Asian Film Festival founder Grady Hendrix to do a reading. There is a sense that this is going to be something truly special. We're not going to wade in the way we should because we've been at the NYFF and elsewhere. However we will be reviewing handful of films- look for those reviews next weekend. If you can you really should go to the festival it looks awesome. WITHOUT NAME should be at the top of your list. I haven't seen it yet but I have seen director Lorcan Finnegan's FOXES and that is enough.